While a pint of Guinness can curb some St. Paddy’s cravings, it’s not a holiday noted for restraint. Drinking, eating, and dancing are this day’s main festivities, making it one of the liveliest holidays to grace our calendars. Whether you’re looking to get jiggy with it or just sit back and enjoy Irish folk-music with a glass of wine, these venues in Northern Virginia will deliver. There’s no better place to celebrate St. Patrick’s Day than at an Irish Pub. This is especially true when the pub’s owner is dedicated to providing excellent service with good cheer. Paddy Barry’s Irish Pub and Restaurant is as authentic as it gets, so you know its St. Patrick’s Day celebration will follow suite. Between scrumptious Irish fare, bubbly brews, and lively jigs, Paddy Barry’s is your best bet for a full-fledged St. Paddy’s day in Falls Church. Ireland’s Four Provinces is abuzz with Gaelic energy all year round, so you know they go the extra mile when St. Patrick’s Day rolls around. While their full Irish breakfasts are available all the time, it’s not often you get to enjoy it to the rowdy beat of an Irish jig. Drop by for classic Irish fare (such as corned beef and potato leek soup) and stay for the lively atmosphere. You may want to make a reservation — Ireland’s Four Provinces is a popular St. Patrick’s Day destination in Falls Church. You don’t have to wear a kilt to get in the Irish mindset. By the same token, you don’t need to eat a full Irish breakfast or chug Guinness to properly celebrate St. Patrick’s day. Food, drink, and fun are all that are required, and Spacebar can provide on all fronts. Between their wealth of on-tap beer and exquisite grilled cheeses, you’ll have to try your darndest to not enjoy your night at Spacebar. The St. Patrick’s Weekend Party celebration at Ducard Vineyards is one of the more highbrow events you can find for St. Patrick’s day. With live music from Smokin’ Trout and Irish eats courtesy of Mama’s Caboose, this day spent among vines (and sipping wine) is as serene as Irish celebrations get. This event takes place on the Saturday after St. Patrick’s Day, March 19th, from 1-5. You don’t have to drink to enjoy St. Patrick’s day. In fact, your post-Paddy’s-self will probably thank you for your abstinence. For a family-friendly taste of Ireland, head to Cupcakes Actually and try their holiday themed flavors. With tasty treats like Bailey’s & Cream and Guinness Stout, everyone can get a sample the decadent flavors Ireland is known for. Even if your holiday aim is to drink, these festive cupcakes are perfect to nibble on between swills from a frothy pint of Guinness. 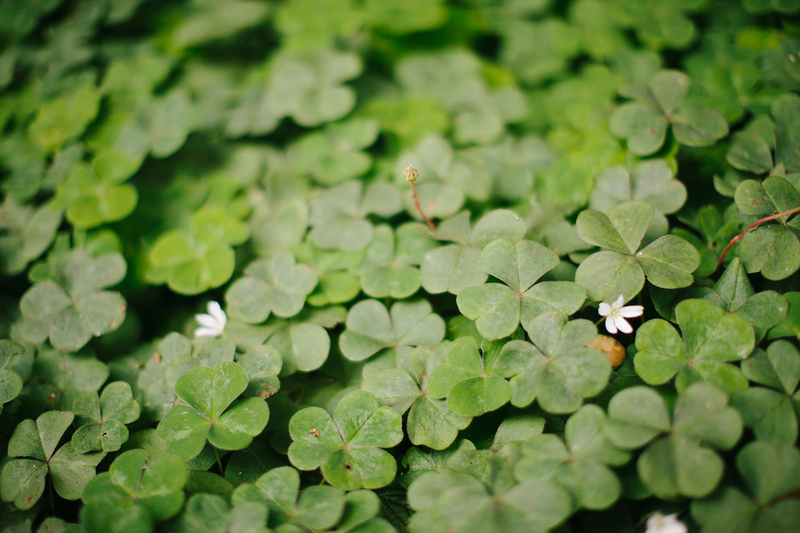 There you have it, five awesome ways to spend St. Patrick’s Day in Falls Church! Planning to move to this lovable little city? West Broad is a spectacular place to live: extremely walkable, full of friendly faces and dynamite restaurants. Reach out to us today to find out more!